Modesto is our town. There are tons of things that make it great. There are a bunch of things that we can do to make it better. We can volunteer, help others, give ideas, talk a lot, gather together, get a new job and a variety of things. We try to make it easier to find some community resources to make life better and more fun. When a friend comes up to you and complains, “I would really like to volunteer, but I don’t know where to go”, you have a snappy answer. Here are some organizations that really need help. Whether you have time, money, ideas or all of the above, please contact these organizations and help our community. Every project, no matter how small will have a positive impact. There are so many things in Modesto that make our community great. 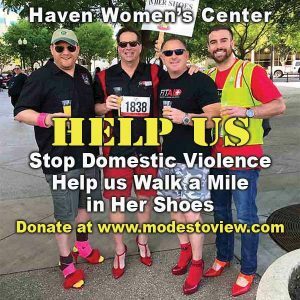 This page has a variety of resources to help make you aware of things that we all can do in our city. Here are some main issues that you need to know.